Blackpool Sixth’s Excellence Programme has been specially created to support our most academically able students in their studies and prepare them for entry to the country’s top universities. As a Excellence Programme student, you will take part in an exciting and challenging programme, designed to help you to meet your aspirations and succeed to the very best of your ability. 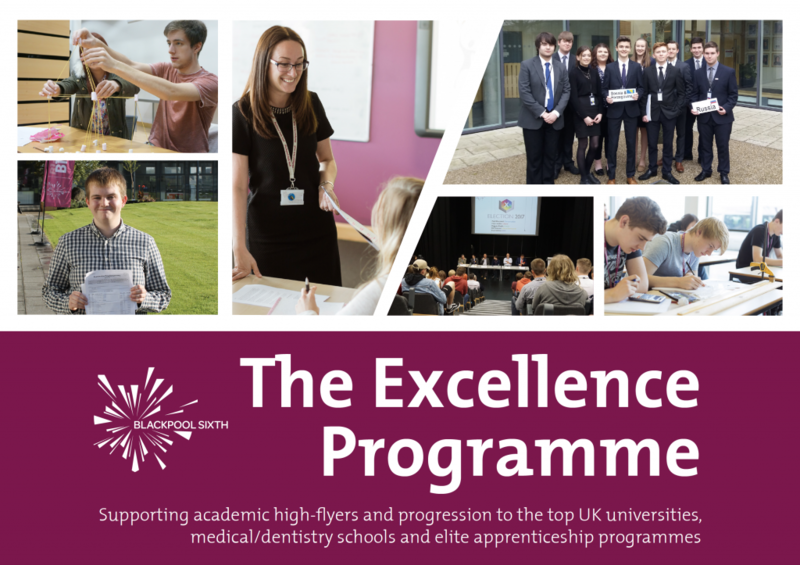 What does the Excellence Programme involve? 6Advance – A fantastic range of ‘academies’ that offer you the chance to develop extra skills outside of your core study programme. Academies such as the Medical Society and the Social Sciences Research Academy enable ambitious students to prepare for highly competitive careers. EPQ – The Extended Project Qualification enables you to undertake your own independent research project and gain a qualification that is highly valued by universities. Thriving and highly successful Further Maths courseSupport for MAT and STEP papers for Oxbridge/Russell group applications in Maths-based subjects. Subjects studied at Blackpool Sixth, 2011-2013: A levels in law, history, English literature, critical thinking and AS Psychology (first year). 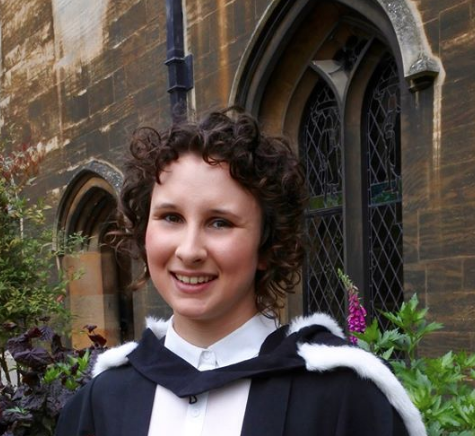 University: studied law at Peterhouse College, Cambridge University, 2013 – 2016. Career: Now working at Debevoise & Plimpton LLP, a law firm based in London. What help did you receive from Blackpool Sixth when you applied to Cambridge? I appreciated the interview preparation I received from Sixth Form. I had a few mock interviews with staff at the college, which helped boost my confidence in expressing academic ideas and articulating my thoughts. Having confidence and being able to express clearly what you think is the most useful preparation I think you can have for an interview. I also feel like Blackpool Sixth encouraged me to fulfil my potential. 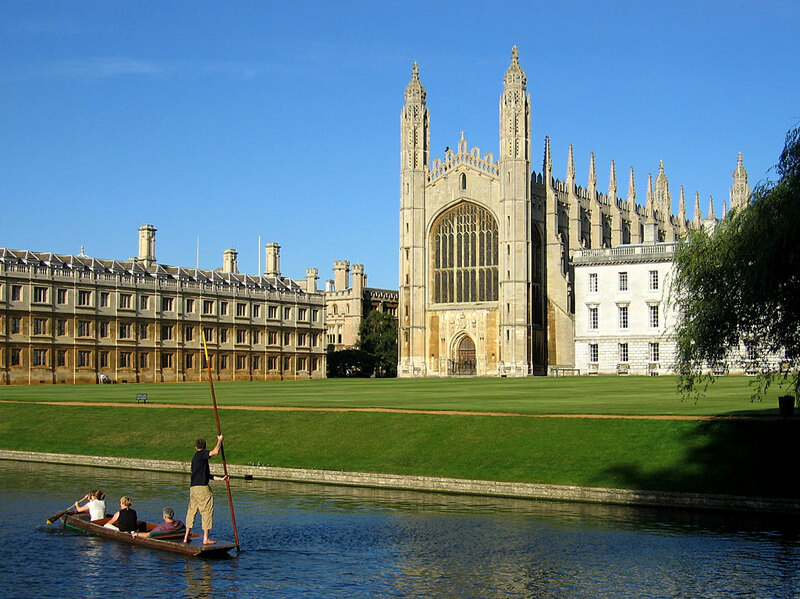 What advice would you give to those applying to Cambridge now? I would recommend doing some extra reading for the subject you’re applying for. Showing that you have an interest in your chosen field outside of the classroom looks great in a personal statement, and will naturally come across as enthusiasm in an interview. But it is very important to remember not to lie and say you have read things that you haven’t – they will catch you out! What was your interview experience like? I had two interviews and a written exam. The exam wasn’t too difficult. I was given some statute laws to look at that I had never seen before, and was asked to apply them to real life situations. For both interviews I had two professors interviewing me, and it was nowhere near as scary as I thought it would be. When I was struggling or unsure about my answers they would prompt me, and just wanted to see what I thought. They are not necessarily looking for someone who can get all of the right answers, but someone who can articulate their thoughts and can show that they are open-minded. They are looking for academic potential in you! High School: Collegiate High School (now Aspire Academy)Subjects studied at Blackpool Sixth, 2011-2013: A levels in English literature, economics, French, critical thinking and geography (first year). 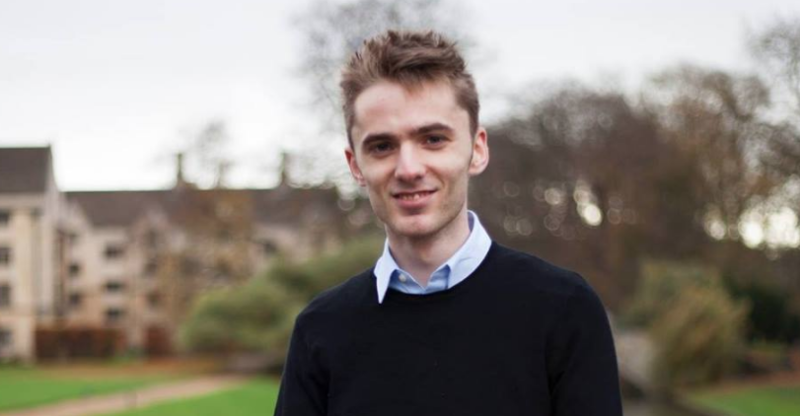 University: studying HSPS (Human Social and Political Sciences) at Sidney Sussex College, Cambridge University, 2013 – 2017.Career: Jack has secured a training contract with a legal firm for when he finishes his degree. 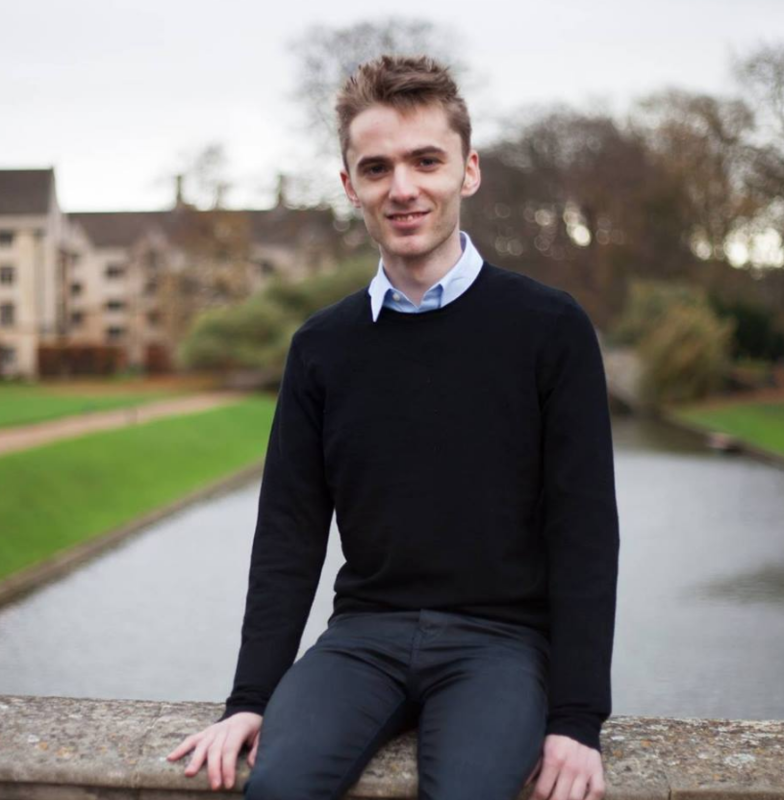 What help did you receive from Blackpool Sixth in applying to Cambridge? Blackpool Sixth encouraged me to apply and aim high with my university choices. They organised trips to Cambridge and invited speakers to come in and talk to us about the application process. This was really helpful because it made applying seem more accessible. When it came to interviews I had two mock interviews, both of which were really helpful. I was pushed to justify why I thought a particular way, which was really helpful when it came to the actual interview. It is really important to do as much research as you can about what subject you want to apply for at university. There are lots of courses on offer such as HSPS or Land Economy that are not particularly well known, but might be something you would be interested in doing. I switched courses whilst I was at university because I realised I was interested in something else, so have a hard think about what it is you’re really interested in, and do some research! My interview was actually easier than the mock interviews I had at Blackpool Sixth. There were two professors in each of the two interviews. In the first one I had to read an article before hand, which was used to start our discussion. If I ever made a claim they asked me to go deeper and explain why. Sometimes they would offer alternative viewpoints to see if I would change my mind or stick to my guns. I think they are looking for you to be receptive to new ways of thinking, and are looking for people who are able to express why they think a particular way. How do I gain a place on the excellence programme? Entry to the programme will be based on your GCSE examination results. You will need to have mostly As or A*s from your academic GCSE courses to be considered. 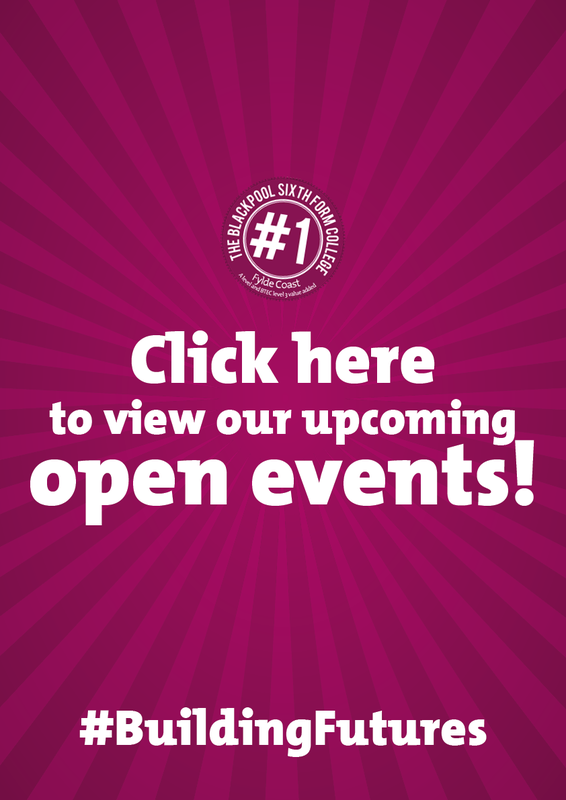 You will be informed after enrolment whether or not you have been selected for the programme. For more information or queries, please contact Peter Wright, Head of The Excellence Programme, peter.wright@blackpoolsixth.ac.uk or contact the Admissions Team on enquiries@blackpoolsixth.ac.uk or 01253 394911.